We’re extremely excited for this record to see the light of day. Glasser, aka Cameron Mesirow is one of our favorite artists, and most beloved friends. 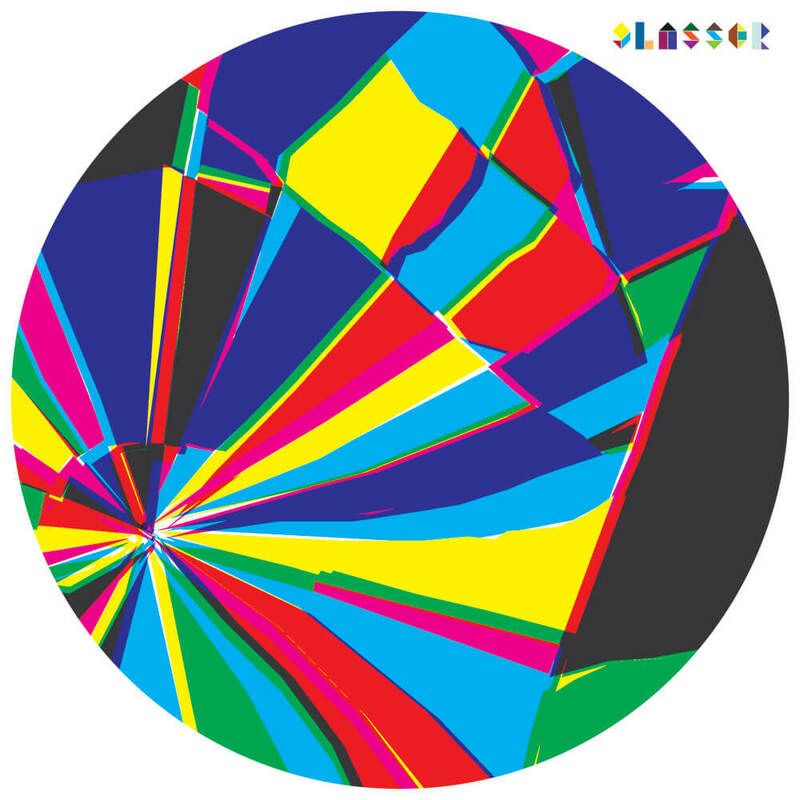 Glasser currently resides in Los Angeles, California where she makes these amazing songs. Something like Kate Bush using the rhythmic influence of Arthur Russell and the emotional inflections Karen Dalton. She uses her voice as an instrument in ways that continually stun us. The 12″ features the songs Apply, Glad, Learn and remixes by Tanlines, Lucky Dragons, and John Talabot. The limited edition 12″ packaging features a 3-layer silkscreened op-art spinning wheel designed by the one and only Tauba Auerbach. Also Clear Vinyl. Seriously can’t express how good this looks.